Indian Cafe is a well-known restaurant that offers a flavorful menu. This restaurant delivers an unforgettable dining experience set in a simple ambiance. The reasonable prices allow guests to focus on what matters which is the quality. 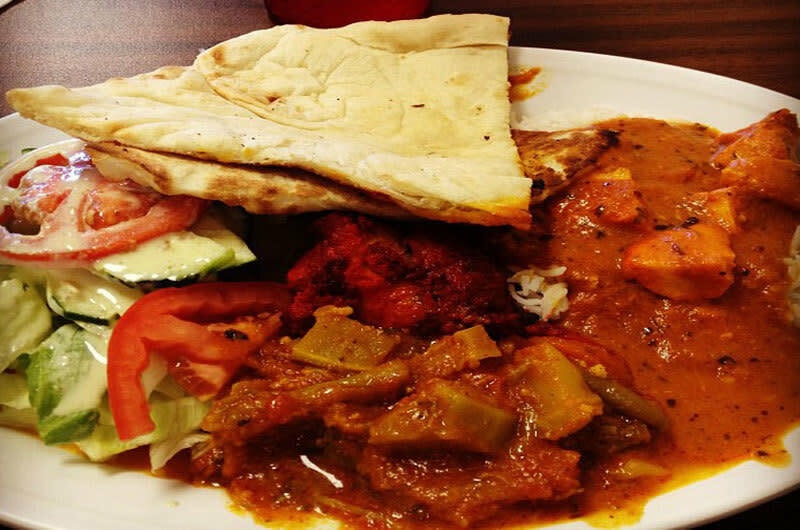 A highly-regarded spot for lunch, Indian Cafe is a solid choice when you're in the mood for Asian cuisine and want to branch out from the typical Chinese or Japanese fare. Don't worry about trying to find a spot on the street, as visitors to the restaurant do have access to a private parking lot nearby.